For some time now, Windows users have been enjoying Daemon Tools, a complete utility for virtualising disc drives and mounting disc images. 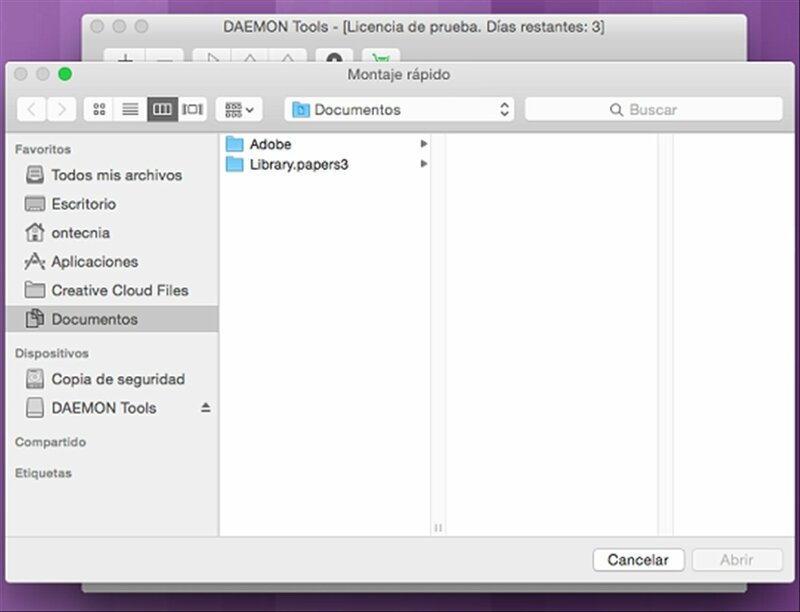 Now Daemon Tools arrives on the Mac world with a beta version that will satisfy all users. 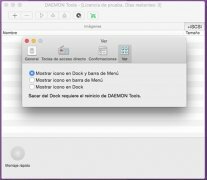 The first Daemon Tools solution for mounting CD and DVD images on Mac. 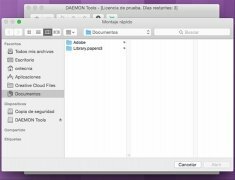 Take your disc images and load them in Daemon Tools to use them as if they were just another optical drive. Save having to burn images onto a physical device to access their content. Mount up to 4 virtual disc drives. Use the list of mounted devices from the "Finder". Compatible with B5T, B6T, BWT, CCD, CDI, BIN/CUE, APE/CUE, FLAC/CUE, ISO, ISZ, MDS/MDF, MDX, NRG and PDI. Includes a history of the disc images used. 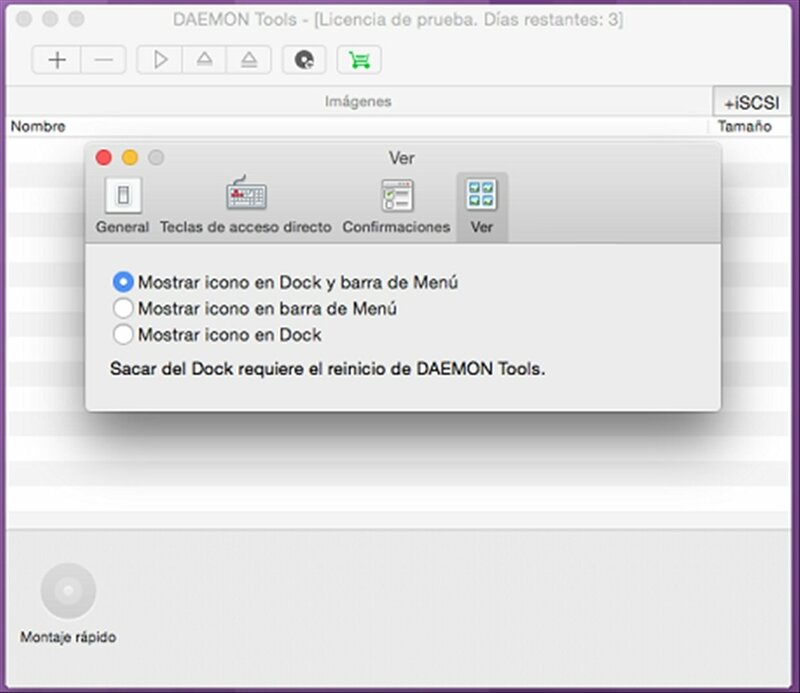 Download Daemon Tools free for Mac. One of the most widespread programs on other platforms is here to stay.